Here Come the Marching Monsters! Are you ready for Halloween? 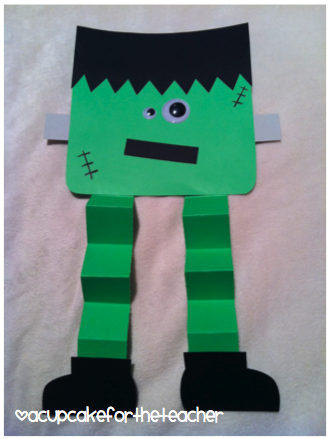 Add Marching Monsters to your Halloween activities It’s easy and fun to do. Here are the lyrics. You can also find them in the slide show above. Marching monsters Happy Halloween! Boo! Just watch this video of Marching Monsters and have fun moving to the song! Did you notice that you can build phonemic awareness with this song too? The word pairs begin with the same initial sound. You can separate the verbs and nouns for students to match. Want to add a cute monster craft? You can find it here. Marching Monsters is one of 15 great songs for kids on Kathy Kampa’s Special Days and Holidays. The CD includes a handy attached booklet with lyrics, and is available for teachers in Japan at ETJ Book Service. For teachers residing outside of Japan, the songs are available for download through iTunes.